The Arizona Commerce Authority recently named SIX innovative early-stage companies as winners in the Fall 2015 round of the Arizona Innovation Challenge, its bi-annual business plan competition. 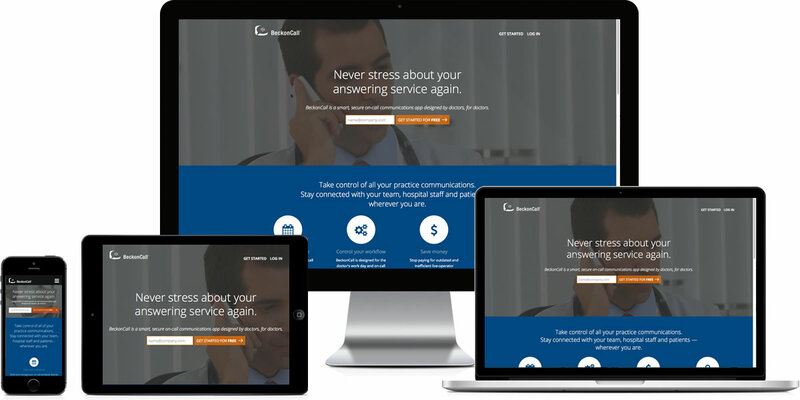 One of the well deserved winners is our client, BeckonCall, who’s platform for managing the communications chain for on-call doctors landed them a grant of $250,000. The ACA provides grants annually – to the most qualified, innovative startups and early-stage companies. A panel of expert judges evaluated more than 130 applications submitted by companies based in Arizona, California, Ohio, Utah and Virginia. The judges assessed each application on a set of criteria including technology potential, marketing strategy, quality of management team and economic impact. Congratulations to our friends at BeckonCall, on their continued success!